An instant energy booster, banana is one fruit that is commonly available across the globe. In India, it is given much importance where various regional cuisines use it in making sinful desserts - kheer, malpua, halwa, payasam, sheera, and paniyaram, to name a few. The raw fruit too is not left behind. Cut into smaller chunks or thinly sliced using a mandolin, it gets used up in making wafers, subzis, kebabs, pakoras, and the famous curries of Kerala such as Avial and Kalan. 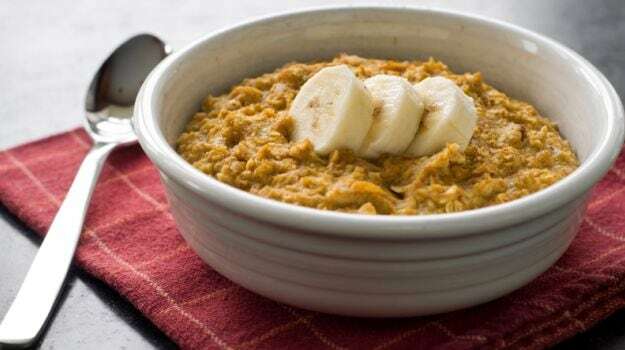 If you travel towards the East and the Northeast, you will come across it in the local breakfast cereal, known as jolpan in Assam, which usually contains puffed or sticky rice mixed with curd and jaggery, and topped with banana pieces. It is a common feature in breakfast menus, and it is definitely with good reason. It provides you instant energy to kickstart your day, and is said to be very good for the stomach. 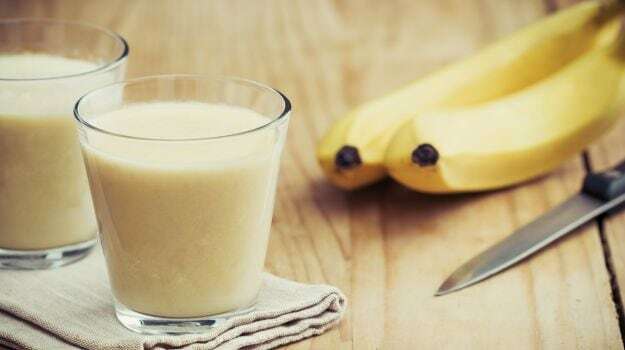 Most natural home remedies in India circling around an upset stomach, call for using bananas as a remedy along with a few other ingredients. A single piece of banana is said to contain only 90 calories, which also makes it a great (and healthy) snack to munch on rather than sugar loaded goodies or deep-fried treats. Carry one in your tiffin bag, and you will be thanking your stars whenever a sudden hunger pang grips you.